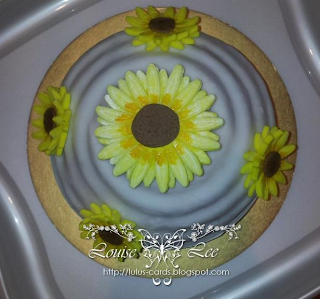 *~* Welcome to Lou's Arty Crafty Blog *~*: First time with Sunflower plunger and icing..! First time with Sunflower plunger and icing..! I made this cake for my husband Mark's grandmother who was celebrating her 94th Birthday a few months ago now and haven't gotten around to posting about it until now! I have got into cake decorating after going on a cupcake decorating course just before christmas with a neighbour and we had a blast! 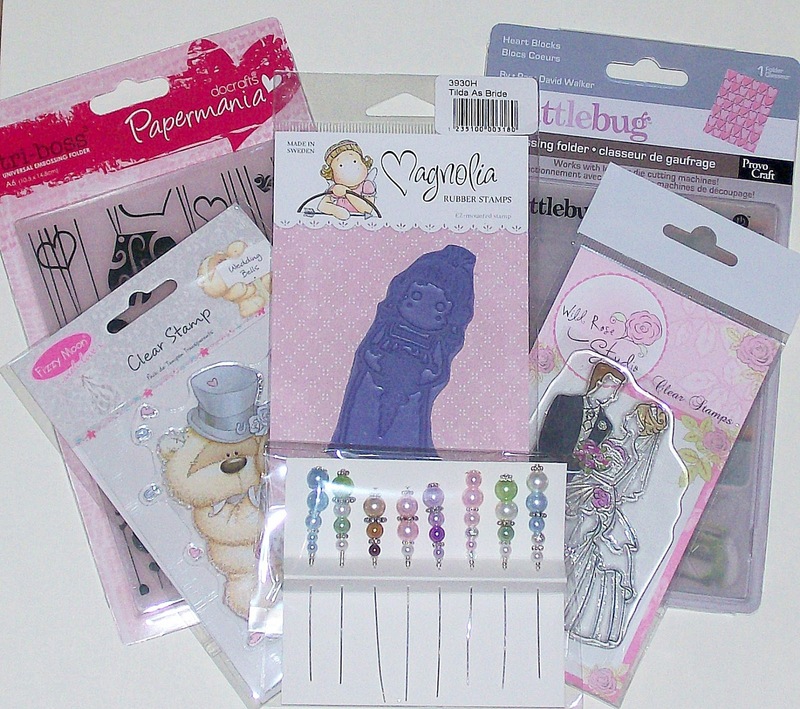 So off I went to Hobbycraft and bought a load of cake making tools to play with. This is the result I got when using the sunflower icing plunger! I actually dyed the icing myself too, so I could get the right colours! It was messy fun! 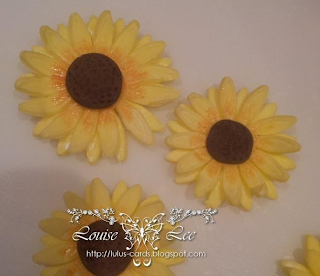 I let the sunflowers dry before putting them on the giant cupcake as they just flop otherwise....tried and tested! I used my craft robo to cut out a case to put around the edge too. Marks grandmother was thrilled with the cake which apparently tasted great too. 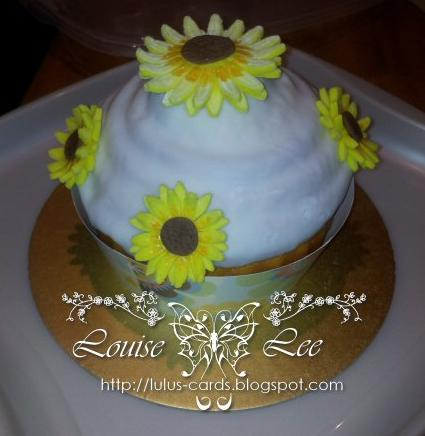 It was a lemon cake filled with lemon fromage frais. I was pretty pleased with how it turned out! It was horrible cutting it, that's for sure! All that effort and then its gone! But it's worth it! 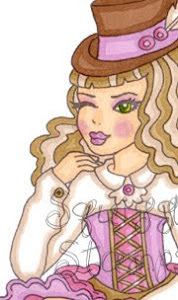 I love a bit of sparkle! A few Lighthouse cards for the men.. Adding a bit of BLING to Glass Nail Files..